Ever desperately needed to be alone and wanted to isolate yourselves from the world? 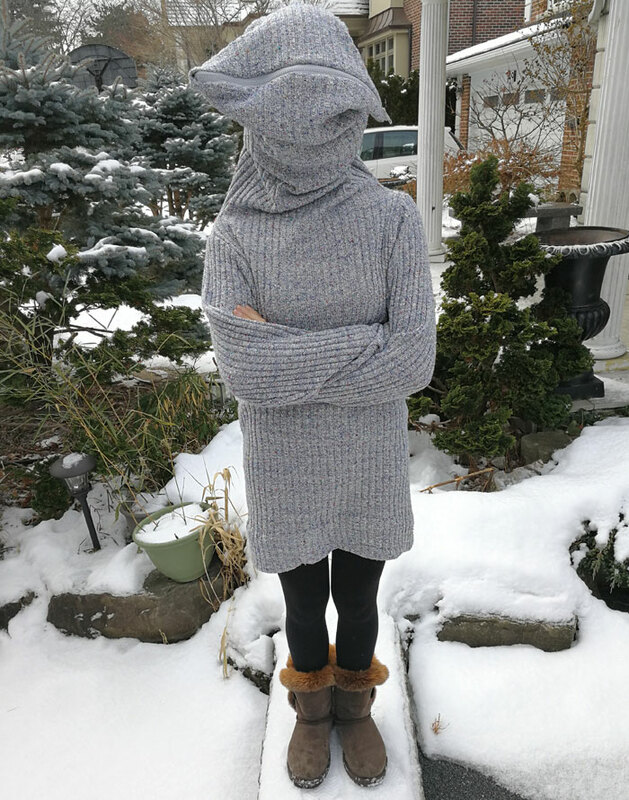 Ruth Grace has got a solution for you – the “leave me alone sweater”! 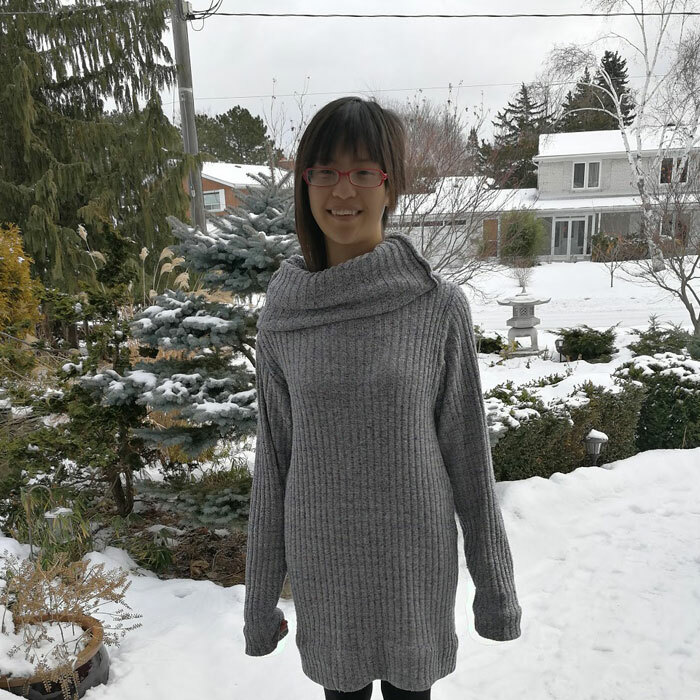 According to Ruth, the sweater is “more of a statement than a functional piece of clothing” as she can’t really see anything through it, but hey, if you really want to be alone, it’s perfect, right?! 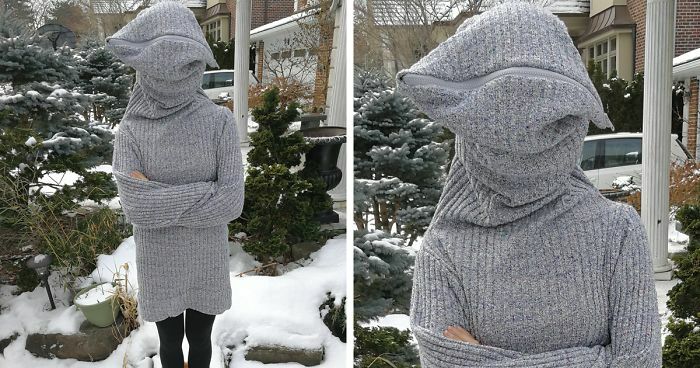 Plus, you can wear it in three different ways – cowl neck, off-the-shoulder, and leave me alone – so you’re not always isolated from the world! 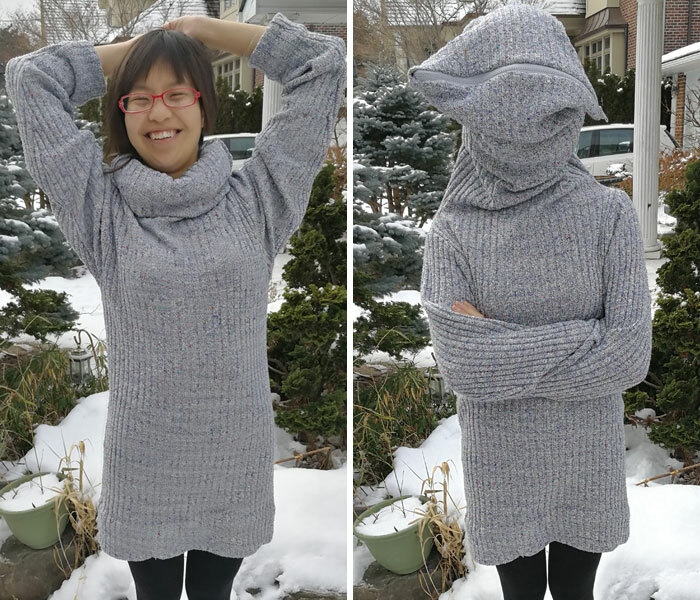 Check out her instructions on how to create the sweater on Instructables or vote for it on Betabrand so it can hopefully be put into production! It is functional. Good for napping in public without risking a free facepaint service. Ever seen the Ostrich pillow? It's real, and hilarious. 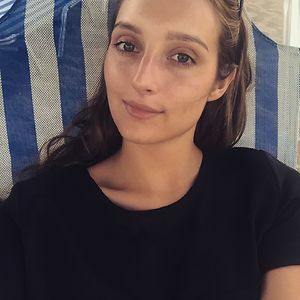 "I'm gonna hit the first wall" sweater.